Enter bivariate data manually, or copy and paste from a spreadsheet. Then run regression to find a line or curve that models the relationship. 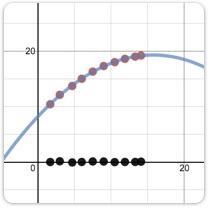 Desmos will even plot the residuals (and serve up the correlation coefficient) so you can explore the goodness of the fit. Get started with the video on the right, then dive deeper with the resources and challenges below. 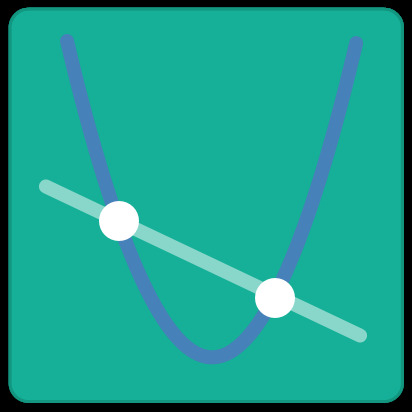 For more information about regressions, check out this support article.